So many audiophiles buy the major system components first and then consider the ‘extras’ as an afterthought – if there’s any money left. Emotion takes over and the next model up the range zaps the budget. What a mistake! Why? – because major components chosen with ‘mirror image’ characteristics – brash paired with smooth to cancel colourations for instance – will ameliorate a hard sound but also suffocate musical detail in the process. Unfortunately system pollution from vibration and radio frequency interference interacts with the music signal, changing it and destroying information – so ‘matching’ components is working with a damaged signal and no amount of equipment upgrading will recover it. Unless some ‘cleaning’ is done at the outset the buyer will choose components that blend but will lose some musical magic. So actually those ‘extras’ we offer are the keys for successful upgrading! Those extras – in a comprehensive hifi+ review of Vertex components Roy Gregory concluded: “At no point in the process did the cost of the upgrade seem expensive given the musical results. Indeed, translated into equipment terms, you’d be well pleased to achieve these levels of improvement from a change of electronics costing many times as much.” See the highlighted conclusions at the end. Read these sections: Vertex and LeadingEdge to understand how all systems, at any price level, are downgraded by pollution. But follow this advice and you’ll lay long-term foundations that will work with any future upgrades and always allow components increasingly to reveal their full capabilities. 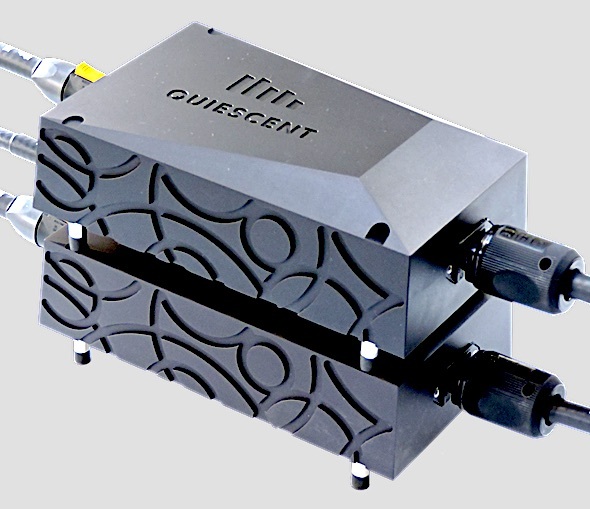 There’s pollution carried round the system from vibrating transformers and speakers and radio frequency interference from transmissions but also from internal high speed processing, especially in digital components. The results are a loss of detail, hard edgy sound, lumpy bass, poor imaging and uneven timing that spoils the flow. First of all, what makes him think that a change of amplifier – sometimes unheard but bought because it’s a bargain (?) – is going to tackle whatever is unsatisfactory about the system? AND, why is it being sold at such a low price? Here’s another thought: What are you actually listening to? In reality it’s the mains itself – that’s your source. The signal, from LP or CD, is only modulating what is the real power, what comes out of the wall. And another thought: if the component is so wonderful why is the owner selling it – and at such a bargain price? We all talk freely about music systems but how many people really consider it as a connected system? – a complex set of components interacting electrically, mechanically and magnetically. Change one item and the effect ripples throughout. Part of the problem is that magazines often review items in isolation and without reference to a known standard. We believe strongly that this leads to ‘compartmentalised’ thinking about the performance of individual boxes, as though that box will always perform like that. It won’t, in a different system. 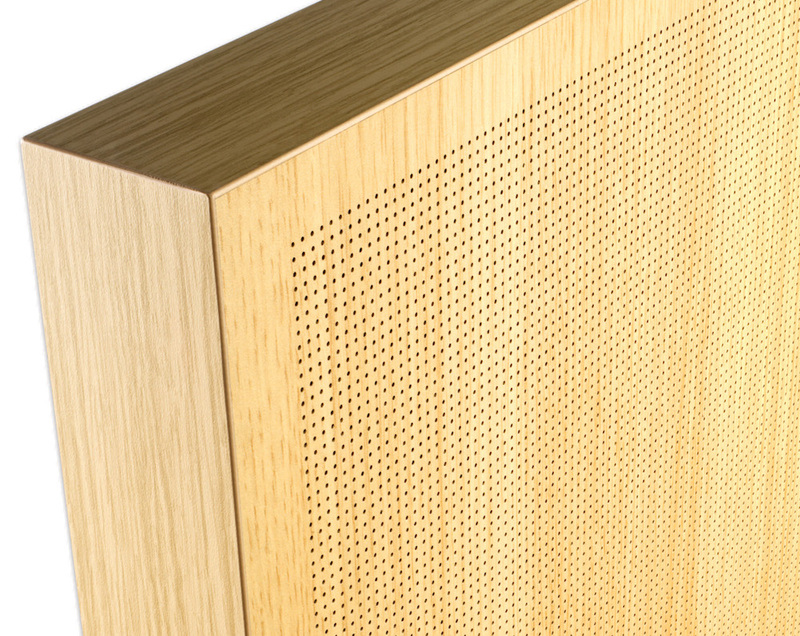 Audiophiles lose sight of system integration. In fact the benefits stemming from so-called ‘accessories’ can be so dramatic that you could buy the wrong component in trying to rectify a problem, because you had not tackled the underlying causes first. A sticking plaster solution but not treating the wound. What about the room? Create sound in a room and the room becomes part of what you hear. Please don’t think there’s nothing you can do about your room because it’s the family living room. There is a LOT you can do, some really simple things, and we’re glad to advise. Read under Room Acoustics . 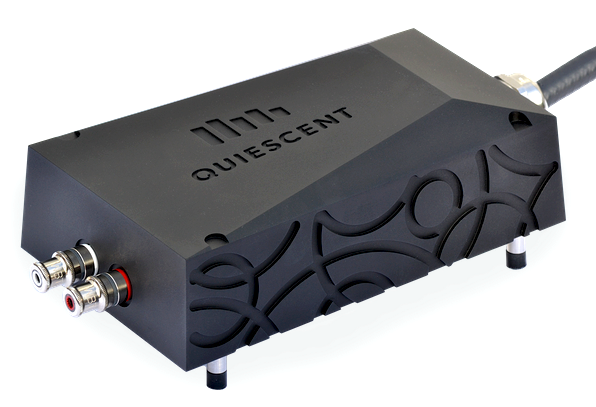 Look also at the Quiescent pages, a brand we believe will revolutionise the hifi industry – astonishing products sold direct to give you the best purchase cost and higher, stable resale value. In the following section we lay out our experience for getting the best from your system, gathered over 20+ years and from hundreds of systems in customers’ homes. Read what some of them have found in What others say. 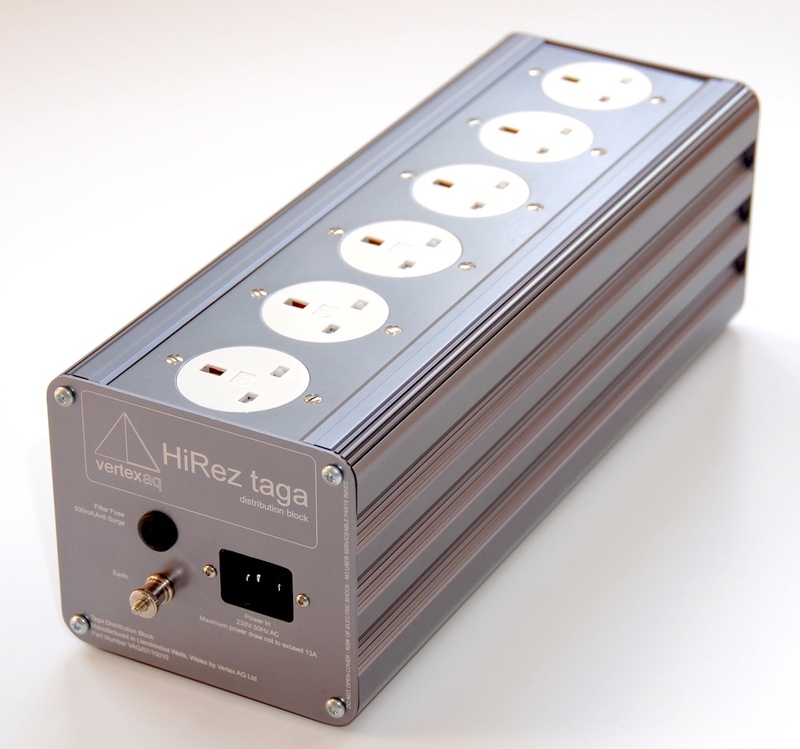 For hifi applications their power supplies, filters, cables and supports have been applied outsidethe main system components for more than 20 years, to absorb vibration and RFI – much of it internally generated – to the delight of hundreds of customers. Both types of pollution seriously downgrade performance.